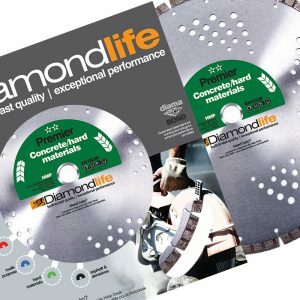 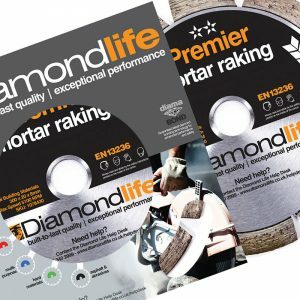 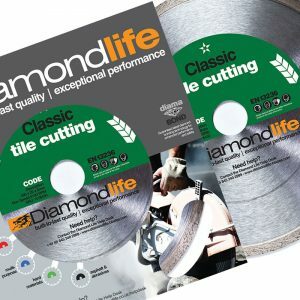 The home of Diamond Life® cutting tools – Built-to-last quality and exceptional performance diamond cutting blades for tiles, masonry, stone and concrete. Our understanding of the diamond cutting blades industry for cut-off machines and our technical expertise is second to none and our excellent quality product range is manufactured to the highest of standards, using the very latest technology. 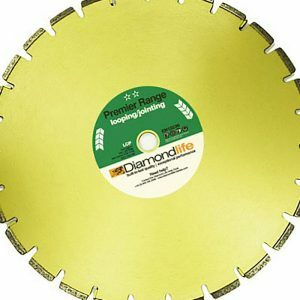 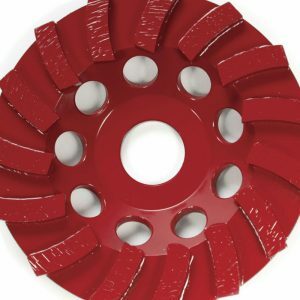 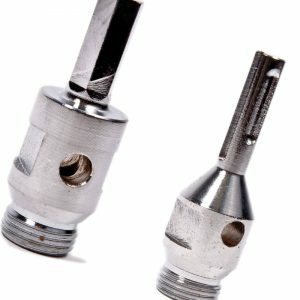 We offer professional diamond cutting saw blades for continuous cutting of construction materials. 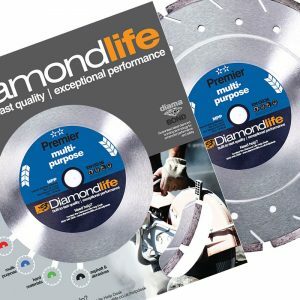 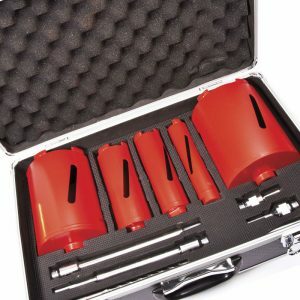 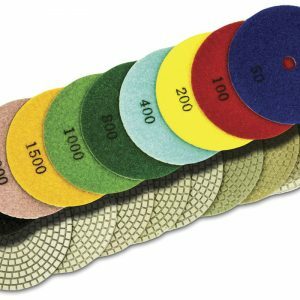 Our ranges of diamond cutting blades, diamond cores and accessories are designed to offer the user the best possible performance over a wide range of applications, and at the most competitive prices.